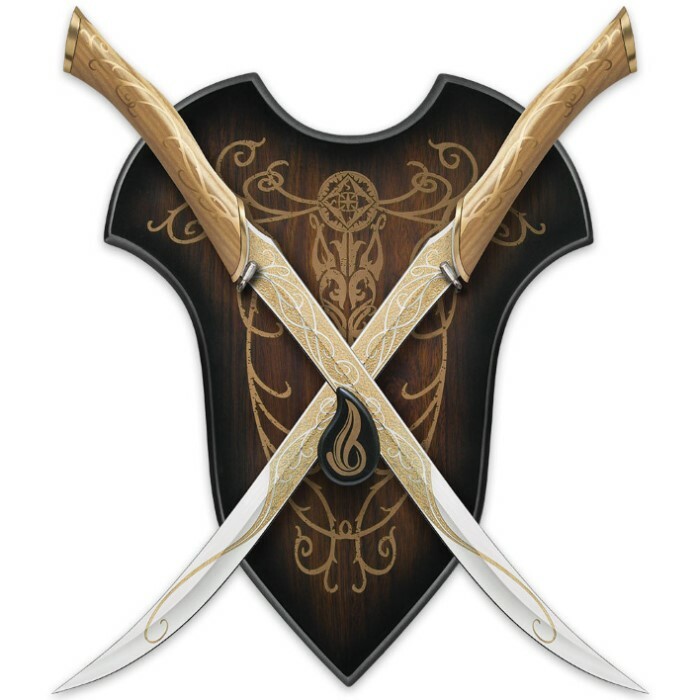 The Hobbit - Fighting Knives of Legolas Greenleaf | BUDK.com - Knives & Swords At The Lowest Prices! United Cutlery, industry leader in fine movie reproductions, has meticulously recreated these breathtaking props using only the finest grade materials and craftsmanship. Attention to detail was a top priority to ensure these blades match the actual filming prop as closely as possible. 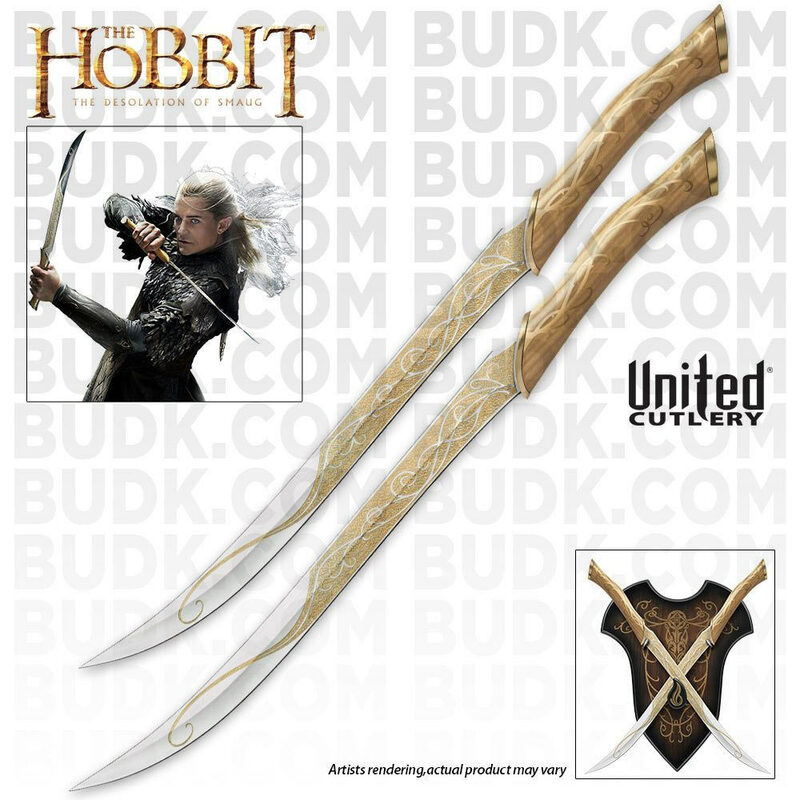 These officially licensed replicas from The Hobbit Trilogy bring to life the fighting knives wielded by Legolas Greenleaf. 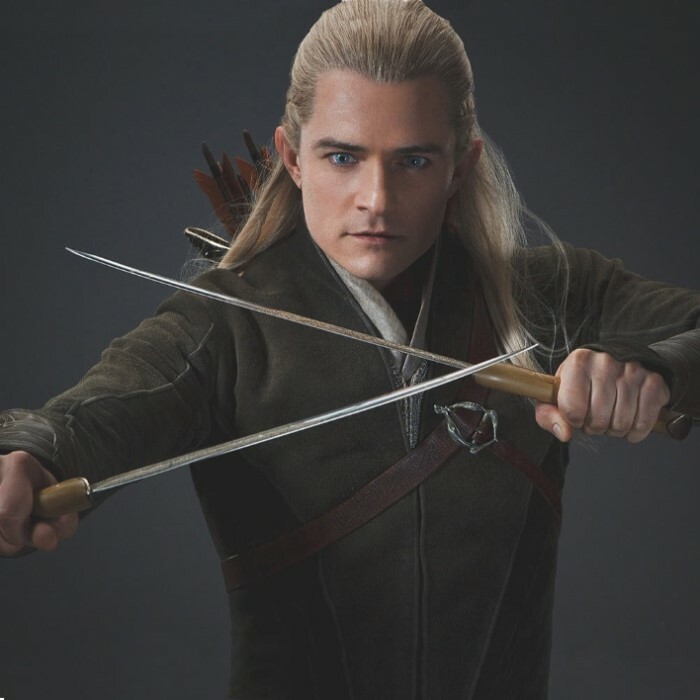 In the series, Legolas wields these twin fighting knives with incredible speed and savagery.